According to sources we have now gotten information that both the models in the Avenger 220 line-up the Street 220 and Cruise 220 have received the update and are both priced at Rs 1,02,425. 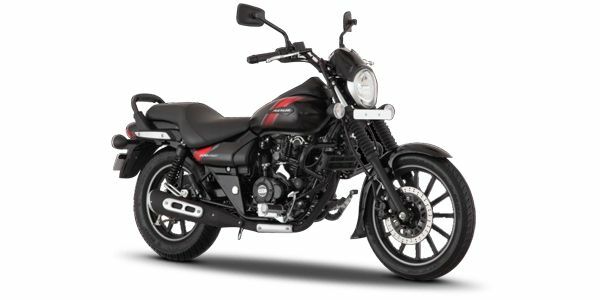 The non-ABS version of the bikes cost Rs 95,705 (all prices, ex-showroom Pune) so the ABS update comes at an increase of a little over Rs 6,700. We believe this will be the single channel ABS unit that’s also seen on the Pulsar RS200 and NS200. It will continue to be powered by a single cylinder 220cc engine that makes 19hp at 8,400rpm and 17.5Nm of torque at 7,000rpm. The Avenger series is one of the few motorcycles in the entry-level cruiser segment. The other bike that completes the Avenger series is the smaller-capacity Street 180. This is yet to receive an ABS update and once it does, will take on its closest competitor the Intruder 150 ABS (Rs 1,02 lakh, ex-showroom Pune) on a more level playing field.